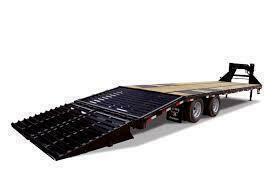 HD Tandem Dual Axle Gooseneck Trailer with a low profile frame. 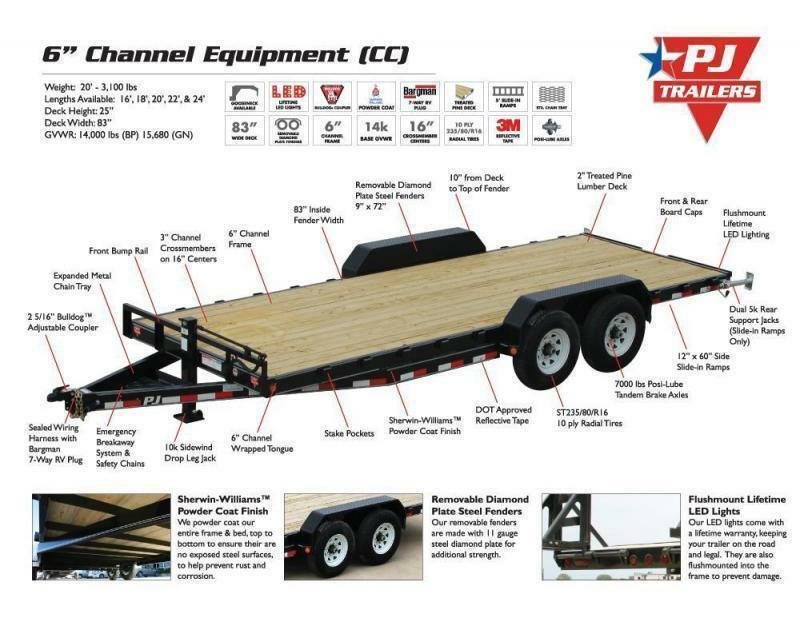 Big Tex Trailers doesn't charge you a premium upgrade for the heavily sought after low profile decks because they have invested in a CNC machine for all of their gooseneck trailers that perfectly pierces the I-beam frame. 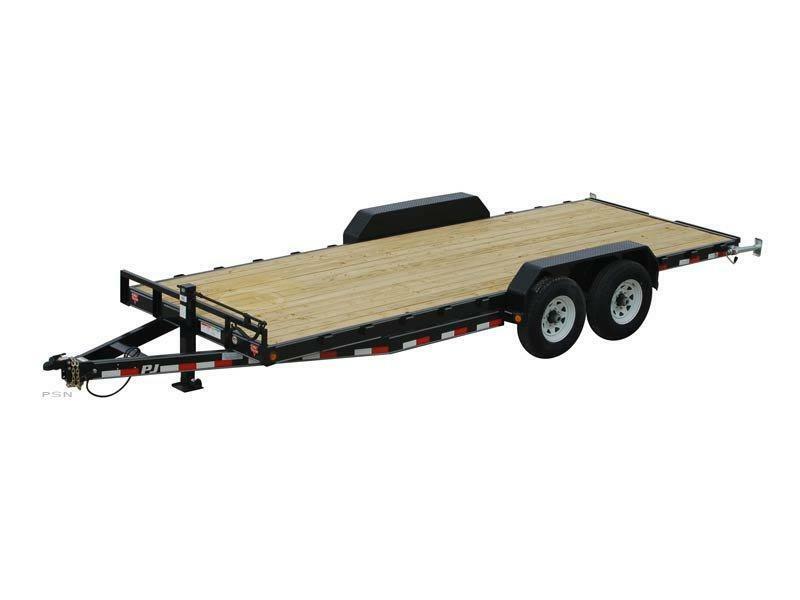 Don't be fooled by the upcharge by the other companies...save your money and buy the best gooseneck trailer for your dollar by buying Big Tex Gooseneck Trailer. 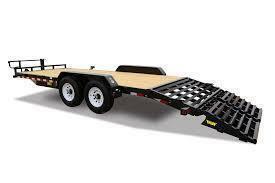 The 22GN series trailers all have dual tandem axles and a GVWR of 23900.